Nothing makes a brand look better than a collection of well-crafted apparel. From a sharp logo design to a custom-stitch on a polo shirt, we have the tools and the team in place to give your brand a tailor-made appearance. 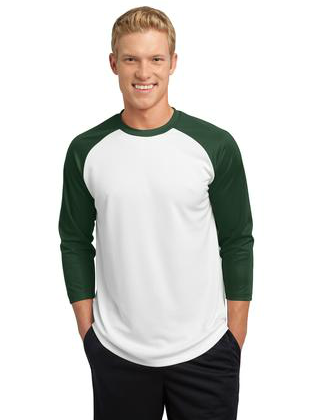 Click HERE to visit our Custom Apparel Site. Whether your needs are embroidered logos or screen printed designs, our image specialists will make your job look amazing. 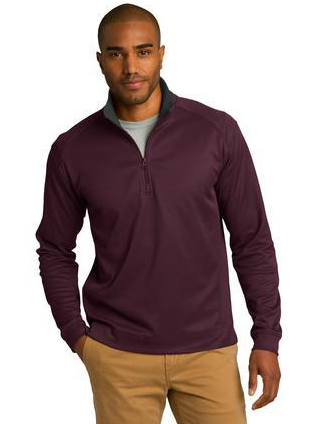 RiverCity offers a wide-selection of high-quality custom apparel solutions to ensure you can find exactly what you need for any marketing strategy, event, or organization. 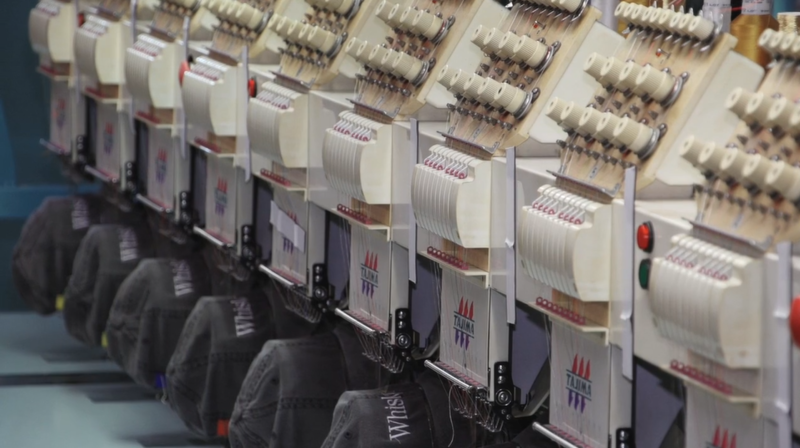 Custom Embroidery or Screen Printing, which is the best option? Depending on your project, custom embroidery or screen printing are both great solutions for your apparel needs. 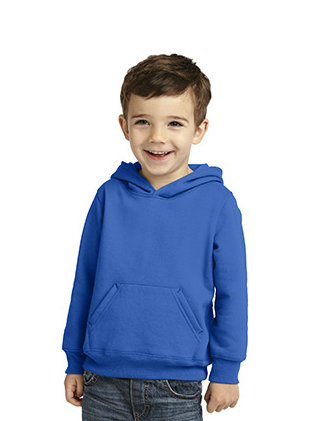 If you are looking for a classy, upscale look, custom embroidery is just what you want to enhance your image and brand. If its a party, corporate event or anniversary, screen printing may be the way to go. In today’s competitive marketplace, a good corporate image is key. Every point of contact with customers or potential customers formulates an impression that applies to a broader perception about the company. 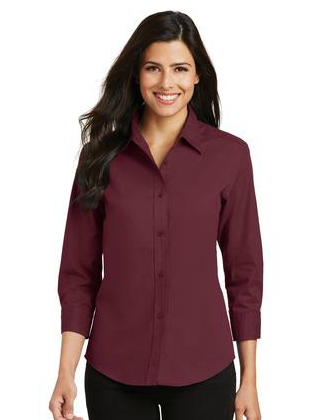 Since every interaction with the brand can have an influence on the bottom line, apparel from RiverCity is a great way for a company to project a professional and uniformed image. Customized bags and totes are an ideal location for displaying your company’s logo or message. Bags are used over and over again, ensuring that your message is seen by a wide variety of potential customers. Bags make the perfect trade show giveaway because your message is seen throughout the venue by everyone in attendance, and then seen again when the owner takes it home and continues to use it in both recreational and on the job locations. Adorned in school colors, totes are also effective items for fundraisers and school boosters to use to convey team spirit and offer an attractive way for students to carry books, school supplies, and sports equipment. Totes and bags as part our promotional products line come in an endless variety of colors, sizes and shapes. Choose from stylish women’s bags or luggage, try the insulated lunch carrying bags, consider organic earth-friendly materials, or go with the standard canvas bags that are sure to meet a wide variety of needs. Our promotional bags feature diverse options including sporty backpacks, high-tech computer bags, professional briefcases, shoe bags, and even plastic bags. Our caps and hats carry your message around town with you and ensure that your message is spread everywhere you go. 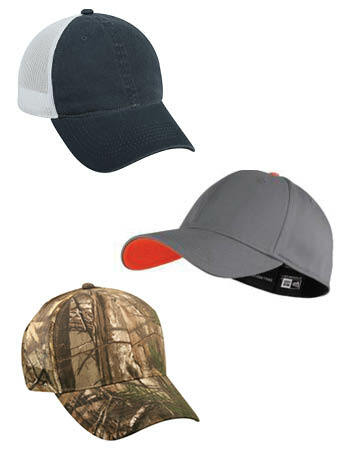 Adding your logo to a promotional hat or cap is an inexpensive, yet effective way to share your message. Our caps include knit beanies, traditional baseball caps, hippie headwear, French berets, visors and work hats, just to name a few. 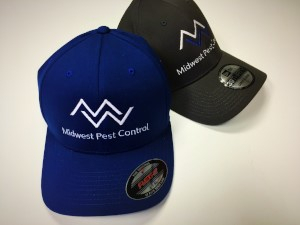 Giving out promotional hats with your logo shows you care about your company and the person who wears your hat. Consider adding your logo to one of our traditional national name brand hats or to something that’s a little more memorable. RiverCity offers a wide range of versatile and wearable outerwear. While comfort is key, our extensive collection of high-quality custom outerwear also offers a wide variety of designs that appeal to every lifestyle. Our advanced outerwear technology is made of superior water wicking and moisture management materials that are shrink and fade resistant. Our outerwear designs are endless, including lightweight and comfortable soft shell jackets, warm ups for athletes, classic lined jackets, versatile hoodies, high-tech fleece, and heavyweight sweat jackets. Outerwear includes more than just jackets. If you’re looking for a vest, sweatshirt, sweater, wind breaker, parka, or rain jacket, we’ve got just what you need. You can even choose from brand names you already know and love and don’t forget, adding that branded, personal touch will ensure your customized logo or message will be prominently displayed.